The basketball specialty division of Foot Locker invades the desert and a pair of Phoenix Suns will be on hand for the festivities. 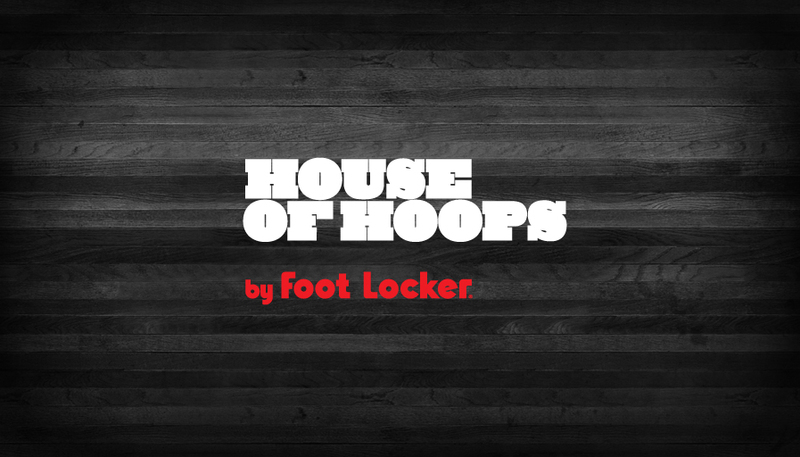 Continuing their rapid growth throughout the country and beyond, Foot Locker's House of Hoops is set to open a brand new location in Scottsdale, Arizona. This Saturday, a Grand Opening event will be held at the Scottsdale Fashion Square spot on the 2nd Floor of Foot Locker in the Nordstrom Wing. Super Snake from 101.5 Jamz will host the event and DJ Decipha will provide the music. Also attending to help kick things off will be Phoenix Suns Aaron Brooks and Channing Frye. The event runs from 2:00-4:00 p.m tomorrow. A free Basketball Skills Academy will be held earlier in the day at 10:30 a.m. Check out the addresses below for more information. 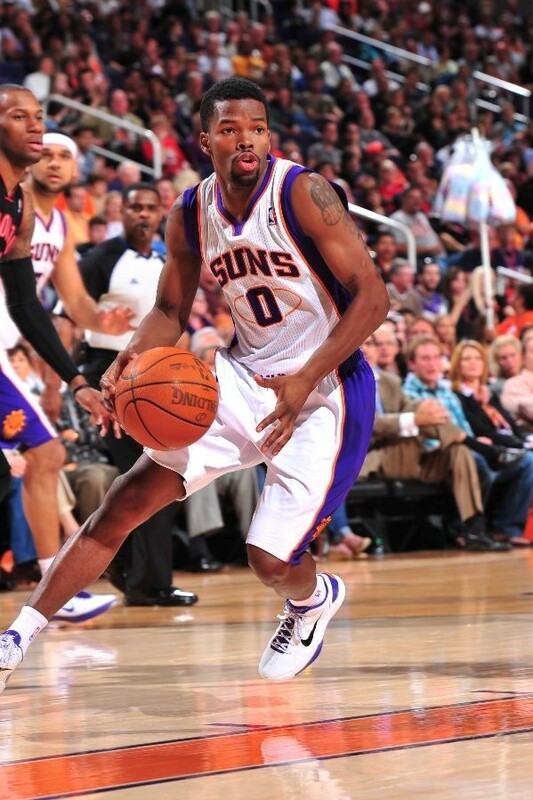 Saturday March 26th, 2:00 - 4:00 p.m.
Aaron Brooks wearing the Nike Hyperdunk 2010 Low. 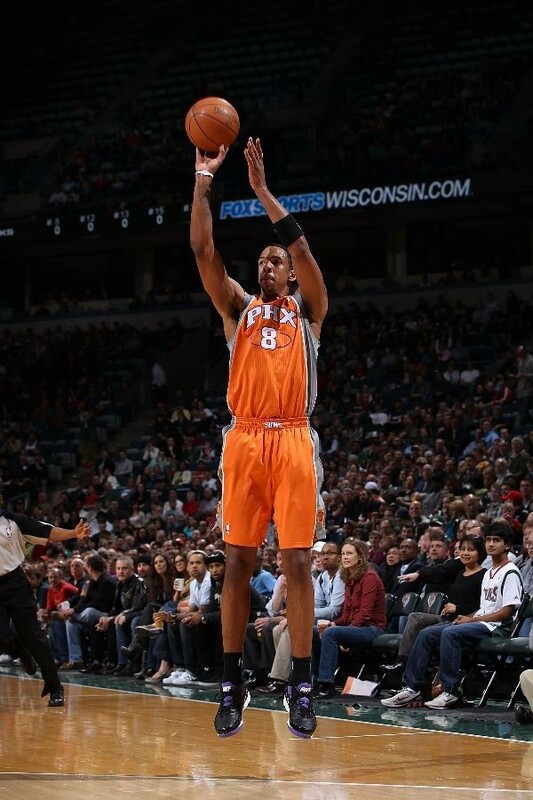 Channing Frye shoots in the Nike Zoom Go Low.